Officers from Romsey’s Neighbourhood Policing Team will give out crime prevention advice following a number of purse thefts. 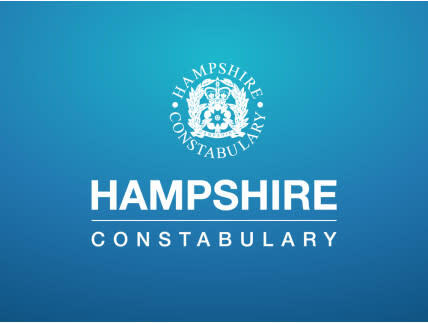 Since the beginning of the year, we have received reports of four purse thefts at Waitrose, in Alma Road, Romsey. In each case, a purse has been stolen from the victim while they were in the store. Stolen bank cards were then used shortly afterwards to make purchases. In the last incident, which took place on Friday 5 April, the victim used her card and pin number in the store and put her purse on the counter. When she got to her car, she realised she did not have her purse. She was then contacted by her bank after her card had been used at Ladbrokes in The Hundred, Romsey. Officers will hold a beat surgery outside the Waitrose store between 10.30am and midday on Saturday 20 April. PCSO Phoebe Settle said: “We want to speak to as many people as possible on Saturday, so if you see us, come and say hello. “It can be incredibly distressing to know that you have been targeted in this way. “There are a few simple steps you can take to better protect your possessions when you are out and about. Not leaving your purse or wallet in a bag on the back of a pushchair, or in a shopping trolley.